test, repair, overhaul and/or modification of rotable components. 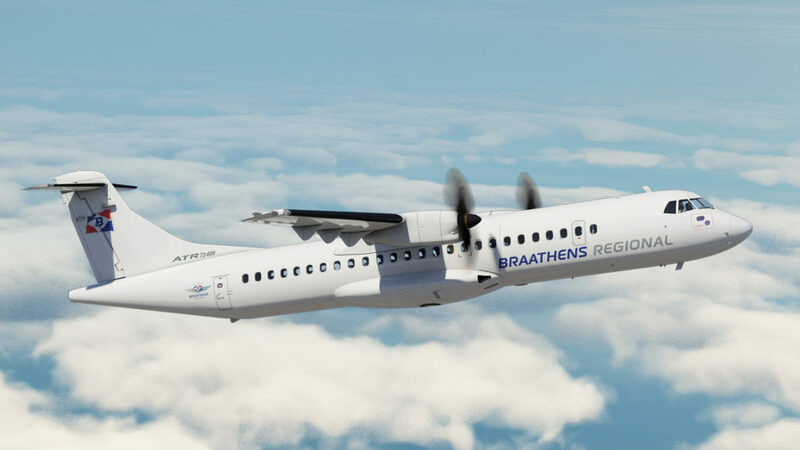 proud to support Braathens Regional in its development on ATR72-600”. said Philippe Delisle, Chief Executive Officer of Sabena technics DNR. 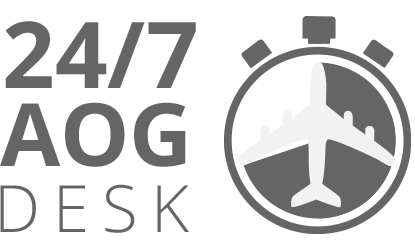 Technical Dispatch Reliability and continue delivery on-time operation for their customers. Share the post "Component support agreement with Braathens Regional on ATR-500 & ATR-600"